When choosing the brands of bikes we wanted to stock at Sax Velo. We wanted something that was an excellent price point and easy to use. Dawes bikes offer a unique blend of the British heritage. From kid's bikes to touring bikes, Dawes offer a suitable budget for anyone with the suitable needs for a bike. 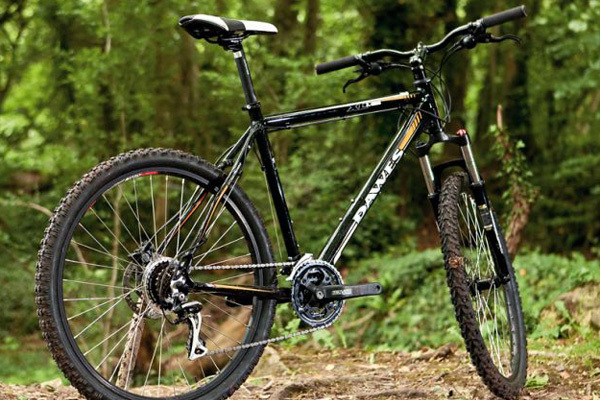 Also, Dawes have a wide range of trekking bikes which are perfect and ideal for the whole family, Dawes is a great choice for anyone who is looking for a bike that fits there needs. From a novice beginner to a daily commuter, there is a wide range for both, also you can be sure that with the Dawes range there is a bike that suits you and your budget. Wide range of bikes in store now! Test rides available!